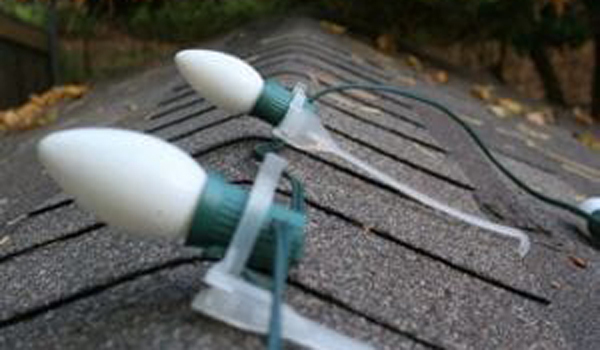 Christmas can be a busy period and the last thing you need is to be rushing around to purchase the Christmas lights and of course the difficult task of putting them up. Not anymore, as we’re here to help. We have a range of services to suit your requirements. 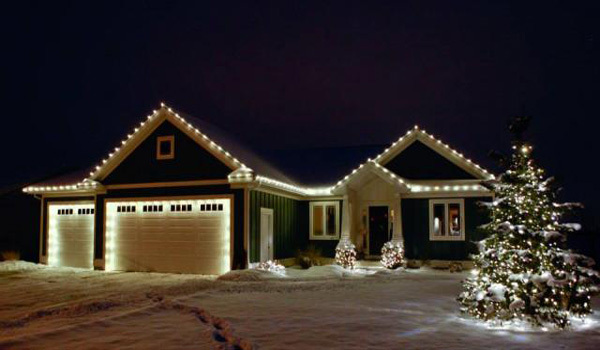 Have lights that need putting up? Let us take away the stress and put them up for you. Let us take care of everything, with our experience we know exactly what is required and will have the lights up for you in no time. Christmas is a special time and we believe our lighting should be too. 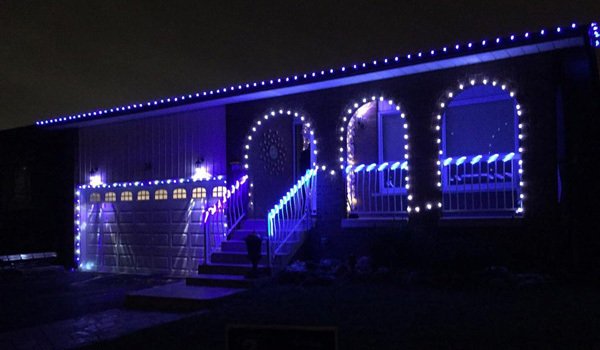 So why not stand out from the crowd this year and let us work our magic and create a unique Christmas light display for you to remember.